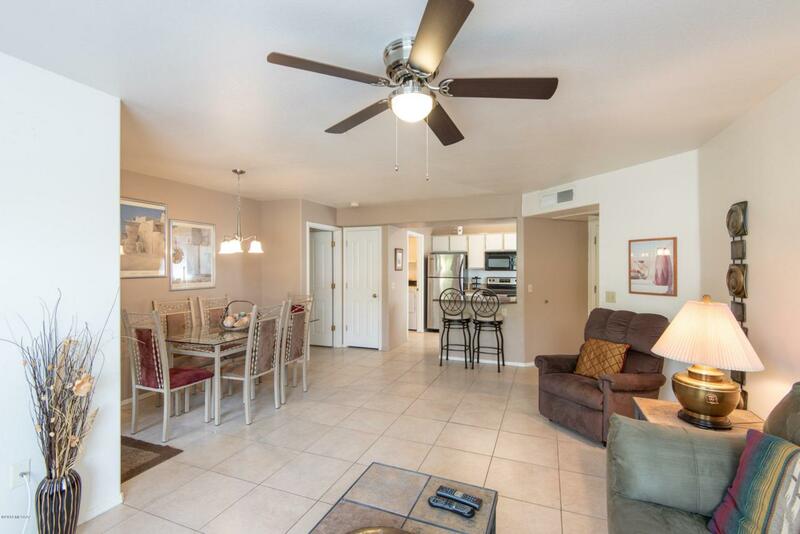 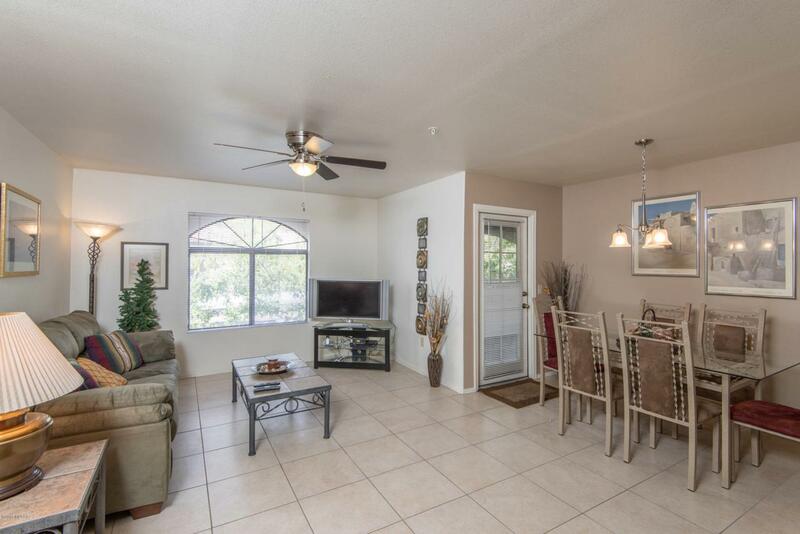 Spacious 2nd floor turnkey corner unit condo with Catalina Mountain views in the gated resort style community of Veranda At Ventana. 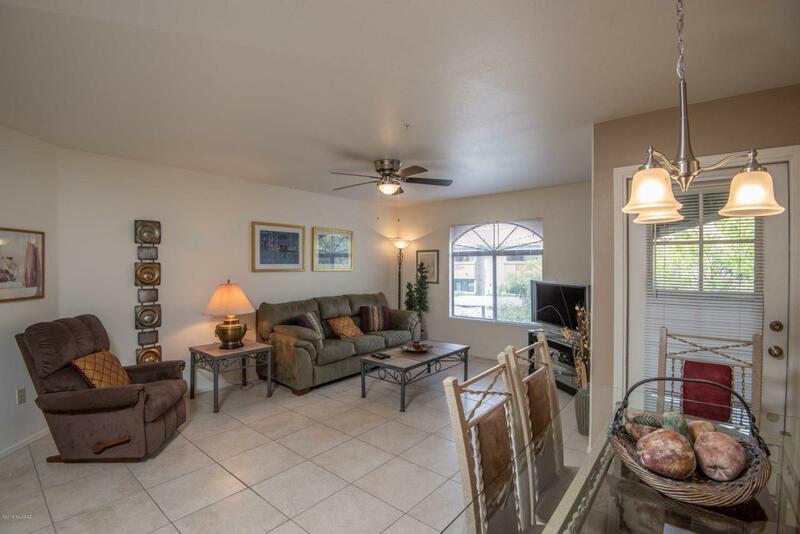 This private Northern Tucson property is being sold fully furnished (included in list price) and features an open split bedroom floor plan, kitchen with granite counters & stainless steel appliances, ceramic tile flooring, covered patio with views, laundry closet / pantry with washer/dryer, ceiling fans in all bedrooms and luxurious HOA amenities. 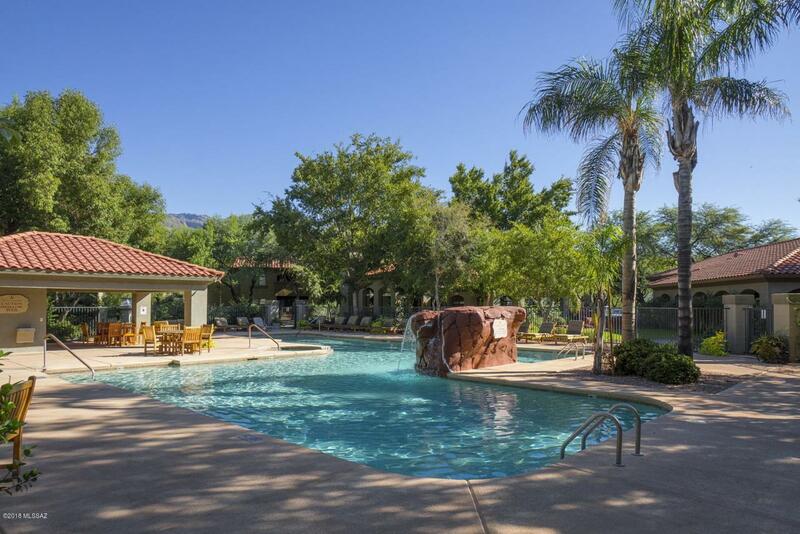 The Veranda At Ventana Condominiums come with 2 enormous pools & spas, state of the art fitness center, clubhouse, gas bbq grills, gated entryway and a convenient location across the street from shopping & numerous restaurants and just down the street from Sabino Canyon Park.